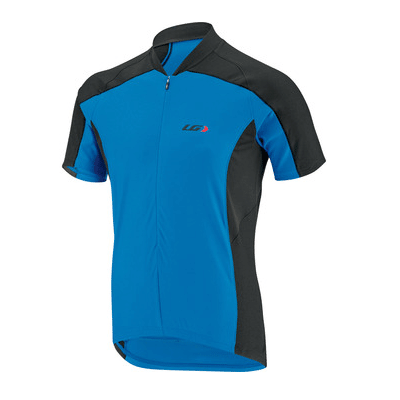 Made with light, breathable fabric, the Mistral Vent Cycling Jersey offers 50 UPF/SPF sun protection to keep you cool and protected. A full length zip allows maximum ventilation and its mini-stitching provides great stretch. It also features 3 practical angled back pockets that allow an easy access and a multimedia pocket so you can ride with your music. Made with light, breathable fabrics, the Mistral Vent jersey offers 50 UPF/SPF sun protection to keep you cool and protected.